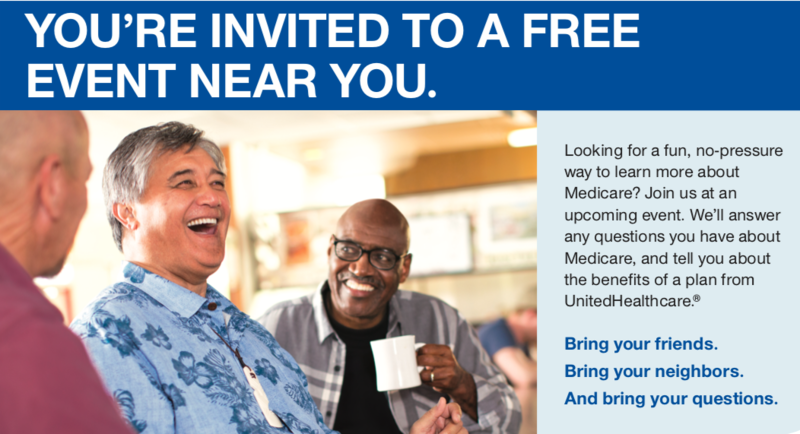 Looking for a fun, no-pressure way to learn more about Medicare? Join us at one of our upcoming events at one of BEOF’s two senior congregate sites- Back Bay Gardens or the 4th St. Nutrition Site! 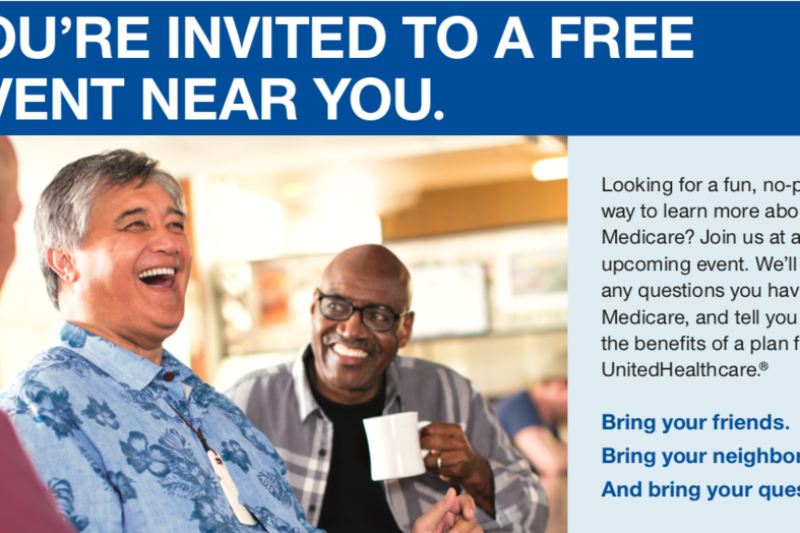 We’ll answer any questions you have about Medicare, and tell you about the benefits of a plan from UnitedHealthcare.